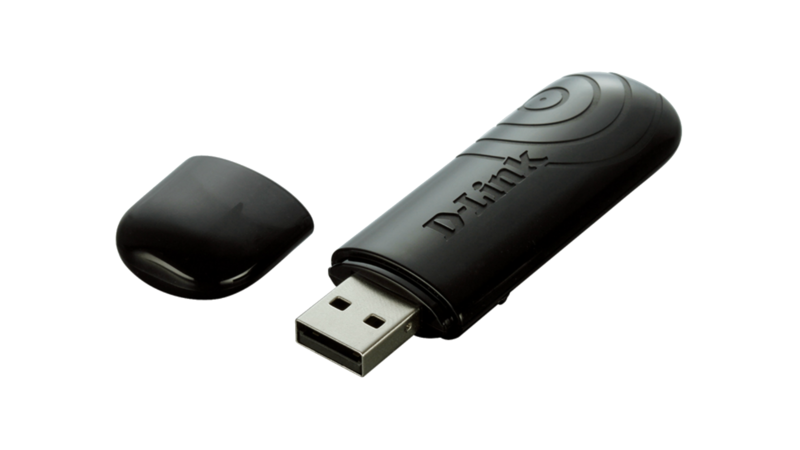 The DWA-140 Wireless N USB adapter delivers fast wireless performance for PCs and notebooks. Upgrade to wireless N technology with ease by adding this adapter to access your high-speed Internet connection while sharing photos, files, music, video, printers and storage. Enhance your Internet experience with a faster wireless connection and enjoy smooth digital phone calls, gaming, downloading and video streaming. By connecting the DWA-140 to a Wireless N router, you will maximize wireless performance and remain connected from virtually anywhere in your home. 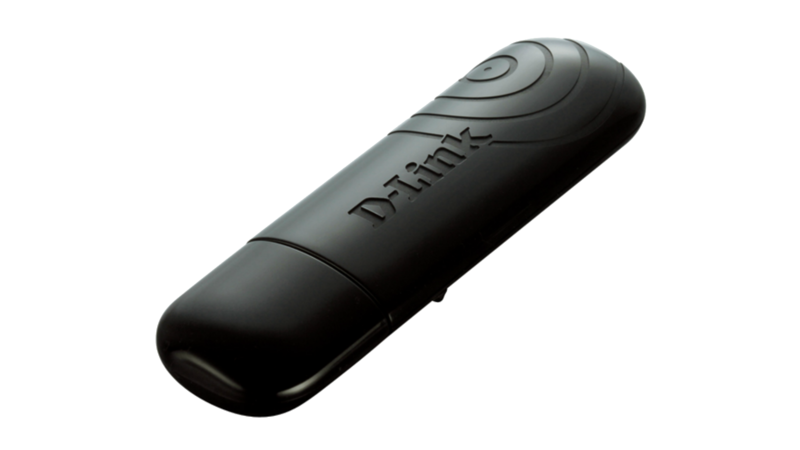 It can also be used with 802.11g and 802.11b wireless networks to enable significantly improved reception. This adapter supports WPA/WPA2 security and WEP data encryption to help prevent outside intrusion and protect your personal information. 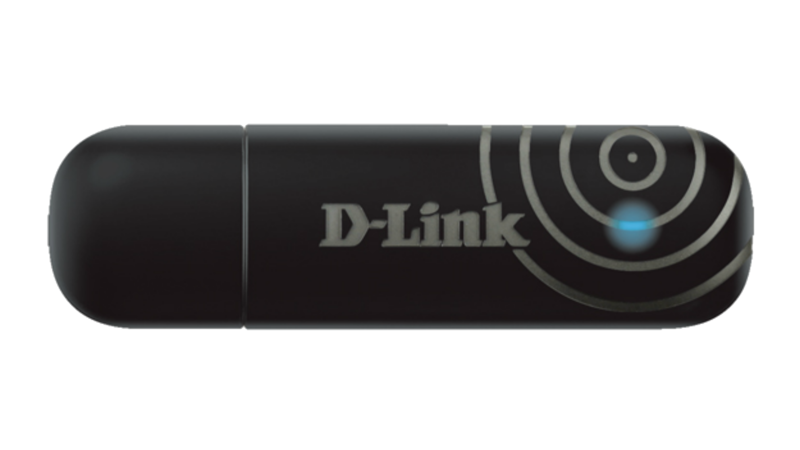 Click'n Connect, D-Link's quick setup wizard, guides users step-by-step through the installation process, meaning you can configure this adapter in minutes without fear of having to call in a networking expert! The Wireless Manager included also helps keep track of the most frequently accessed networks. With unrivalled wireless performance, coverage and security, this adapter is the best choice for easily adding or upgrading wireless connectivity to desktop or laptop computers.